There are many, many things that make us proud to call ourselves “ Texan”. A few off the top of the head; the Hill country, great people, driving for days and being in the same state, and the music of Robert Earl Keen. George may be the King, Willie the “red headed stranger”, but REK is that favorite Uncle that you can’t wait to see because he’s always up to something…and you know it’s gonna be a good time. A Robert Earl Keen concert is much akin to attending a house party. A slow and steady start that builds upon itself and hits a crescendo with someone swinging from a light fixture. That pretty much makes seeing Mr. Keen anytime he comes through town a necessity, not a maybe. Robert Earl Keen gets the best and most out of his five piece band. They can get the crowd to sway and dance a two-step to songs such as “Love’s a Word I Never Throw Around” (a rarely played song! ), or “Paint the Town Beige”. They can tear down the house with “Amarillo Highway” and the always present “The Road Goes on Forever”. But it’s the in-betweens where REK is at his best; being a story teller. Robert has built his career telling great (and often outlandish) stories and presenting himself as the everyday man we all can relate to. Whether it is the humorous; “Merry Christmas”, “That Buckin Song”, or the retelling of the past, “Feeling Good Again”, “Corpus Christie Bay”, he is always able to paint a crystal clear portrait of what he is trying to describe. He combines the old, “I’m Coming Home” with the new “I Gotta Go” and has a ball doing so. There is such a back catalog to choose from that he has just the right type of songs for any occasion. And it is that back catalog that other bands would kill to have. We loved every song on the set-list @ HOB, and could still think of a baker’s dozen others that we would have killed to hear. And that’s only part of the reason LoneStar Outlaw Review will be back next time he comes through town (and ever time after that, too! ), because you just never know. The beautiful thing about his shows is that they are for everyone; the preppy college kid, the frat guys, the music connoisseur, or even Mom and Dad out on a date night. And since his type of music has no definition, it appeals to an even bigger audience. 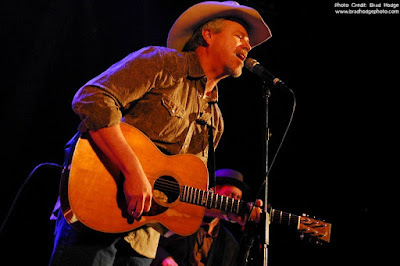 To see Robert Earl Keen live is to get a lesson in what a good showman is. 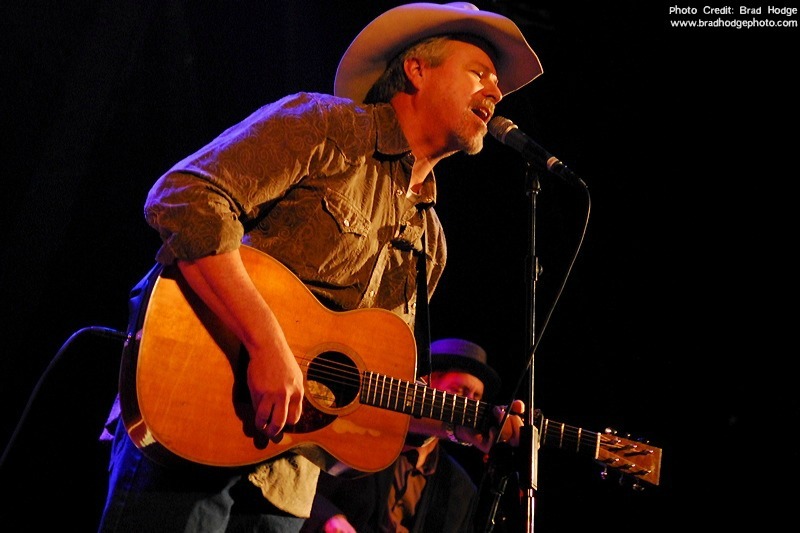 He has the good humor (apparently his parents named him REK because James Coney Island was already taken), the ability to captivate, and the musical chops that nearly thirty years on the road will hone. He is truly a treasure and a proud native son that always calls Texas home. Nice post. I have loved Robert Earl Keen's music for a long time. His songs get played often during our backyard barbecue jam sessions! Same here, Karen! We love his stuff. Talk about talent. Thanks for the comment! Keep checking back for more fun articles/postings.